Despite the high bar set for real-time email response, B2B marketers’ use of marketing automation is still lower than you might guess. The “2016 State of Marketing” research shows that only 11 percent of underperforming B2B marketers extensively use marketing automation—but even among high-performing B2B teams, only half (49 percent) say the same. 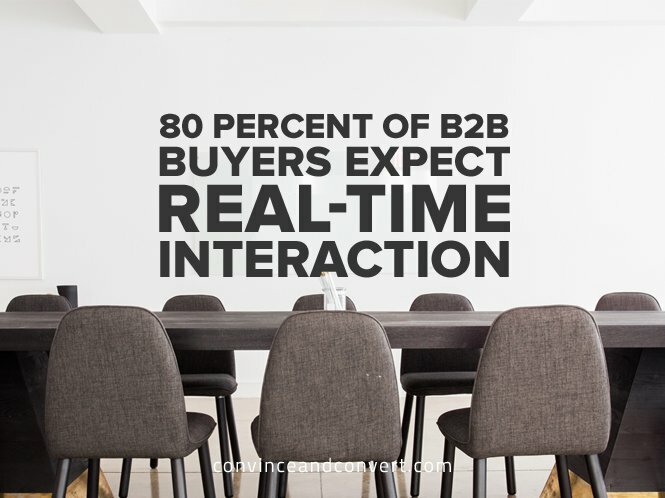 Will we use the term B2B or B2C in 2017? Yes, certainly, but what about the next few years? 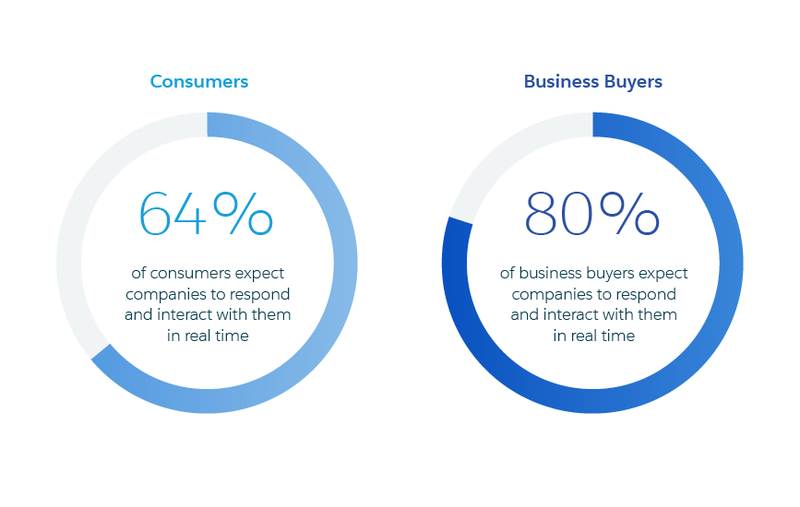 The data from Salesforce Research proves that no matter what they are buying, or how they buy it, customers have a core set of expectations. They expect to be engaged in real time, and on a personal level. This is now the baseline of expectations, which all businesses must reach, no matter how complex the buying cycle or miniscule the purchase. Without the focus on the individual, relationships cannot be built—and as this research shows, those relationships are very powerful. Mathew Sweezey is an author, speaker, and Principal of Marketing Insights at Salesforce.com.